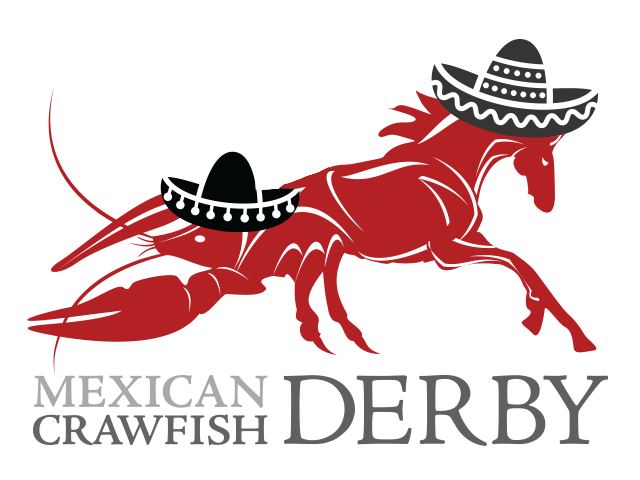 The Second-Annual Georgia Smoke (Mexican) Crawfish Derby on May 5 aka Cinco de Mayo: Get Your Tickets Today – Georgia Smoke BBQ is the Best Atlanta BBQ Catering Company. We Love What We Do and Do it the Right Way. Thank You to the Setup Team: Doug Bourgeois, Rudy Bourgeois, Derek Butler, Carl Craig, Carl Davis, Mitch Dickerson, Dave Evans, Will Rountree, David Rutland, Steve Seel, and Sam Shober. Q: What time does the party start? 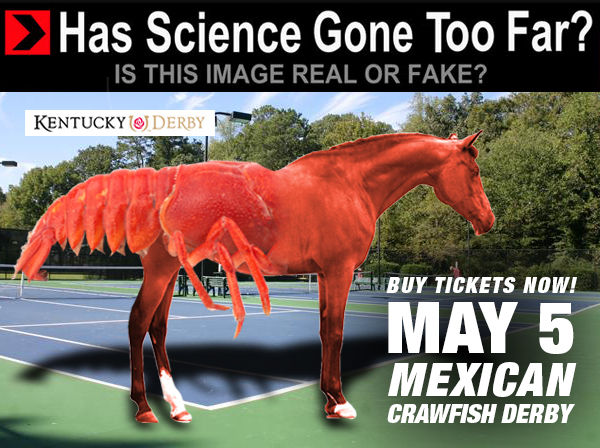 Q: What time does the Kentucky Derby start? A: We will have tents this year so it will be in the field. 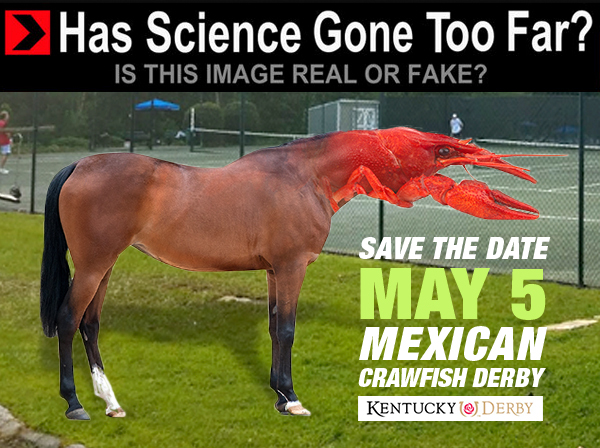 Q: Will you actually have a crawfish race? A: Yes. Here’s video from last year. A: We strongly prefer you get them in advance so we know how many crawdaddies to round up. That would be so nice of you. And the event might sell out. 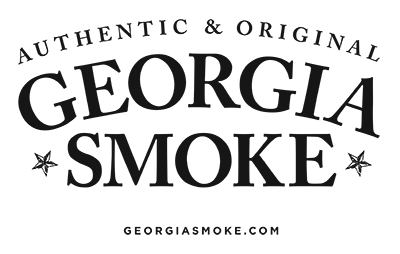 A: All corporate donations and ticket sale proceeds go directly to FODAC. We helped raise $6,000 for FODAC last year by doing the Oyster Roast and Crawfish Derby.